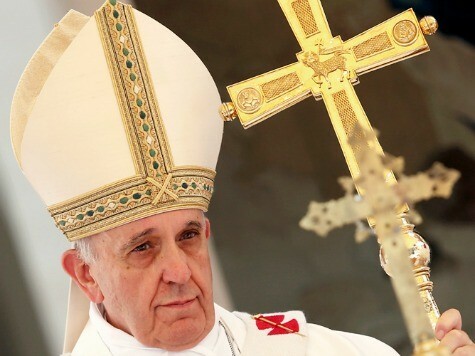 On September 12, the Vatican announced that the Pope would be visiting Turkey in late November. What the Pope will find there has yet to be seen, but he will likely address questions of declining religious freedom as well as policy regarding peace in neighboring areas of armed conflict. Meanwhile Turkey has riled the US and its allies by refusing to join in NATO action against ISIS. For the moment, Turkey has chosen to “sit out” the ISIS war despite its privileged position as the only NATO member bordering zones controlled by ISIS jihadists in Syria and Iraq. Instead it has told allies that it will stay quietly behind the scenes, keeping its soldiers out of combat operations and even declining to allow NATO to use its bases or territories to launch air attacks. U.S. Secretary of State John Kerry and Secretary of Defense Chuck Hagel were both in Ankara last week on trips to urge Turkey to take a more active role in the conflict, meeting with President Recep Tayyip Erdogan and other officials. Nonetheless, their efforts met with little success. Whereas important Arab allies of the United States last Thursday promised to “do their share” to fight ISIS, committing to take action to stem the flow of soldiers and funds to the jihadists, and possibly even to join military action, NATO member Turkey refused to join its Arab neighbors in their pledge. Turkish hesitation has several causes. On the one hand, ISIS holds dozens of Turkish hostages, including some diplomats, and Turkey likewise is reluctant to support its own rebellious Kurdish minority against ISIS in Iraq. Pope Francis’ upcoming trip will provide him with the opportunity to offer similar encouragement and nudge Turkey in the direction of greater democracy and religious liberty.